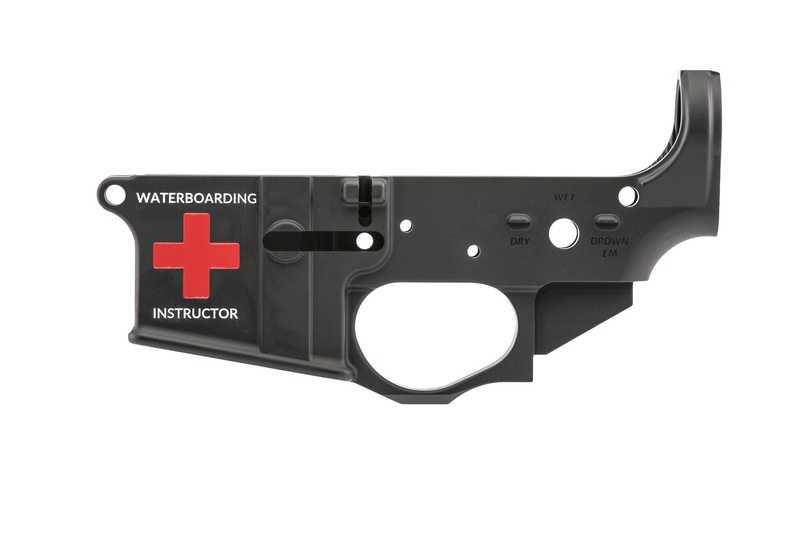 Factory NEW VERY LIMITED EDITION Spike’s Tactical Waterboarding Instructor AR15 Stripped Lower Receiver. 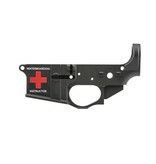 Spike’s Tactical is known for making high quality AR15’s and parts. If you are starting a new project, or just stacking lowers in your safe, Spike’s is the way to go.